What you'll learn in this episode of The Sales Podcast... How to let go of things that are holding you back. 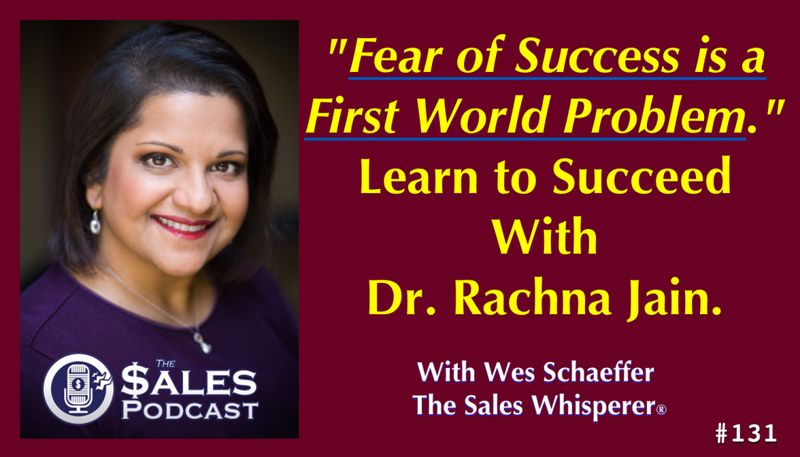 How to overcome your fear of success and fear of failure. 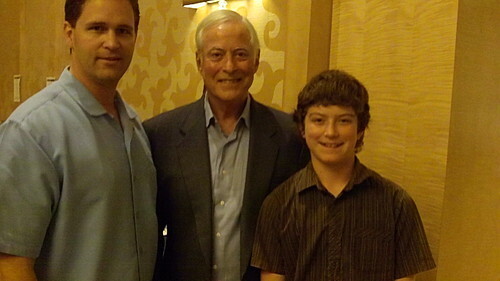 Wes Schaeffer "The Sales Whisperer®," Brian Tracy, Jake Schaeffer Mr. Brian Tracy was about 30 feet in front of us (May 2010) while speaking on stage in San Diego at the Traffic Geyser Firepower Summit in March and he opened with the powerful line, "Future intent determines present action." 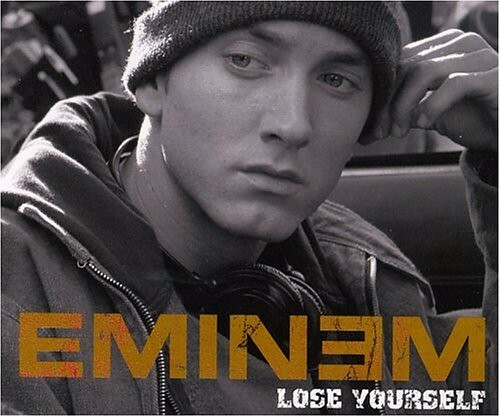 Listening to Eminem at the gym reminds me to get fired up and focus only on success.